apartheid type policy of divide-and-rule by a minority regime in power. Given that there was no constitutional amendment during the last 20 years and election results have continued to evolve from bad to worse, it is high time that the general public should examine the complex issues surrounding the current ethnic federalism and the national unity of the country. Accordingly, Vision Ethiopia, whose primary mission is to engage Ethiopian intellectuals and professionals by creating an independent forum for developing policy alternatives that lead to a better Ethiopia, in collaboration with ESAT, will be holding a two-day long conference in Washington, D.C., March 26 and 27, 2016. The goal of the conference is to bring together independent scholars, professionals and community leaders so that they could deliberate on the critical theme of ways and means of advancing democracy and preserving national unity while simultaneously addressing diversity, grievance and regional/provincial interests. We invite critical thinkers, scholars, professionals, and community leaders to use the forum and share the results of their substantive and well thought-out policy research. 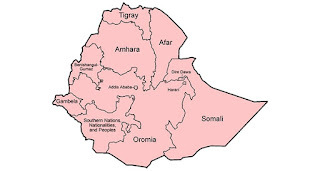 We especially urge constitutional, administrative and political science scholars to share the experiences of other federalisms and identify whether the current constitution of Ethiopia can be reformed especially when the TPLF/EPRDF controls the political powers. We invite authors to outline the dual faces of identity, ethnic and faith based political organizations in advancing/inhibiting democracy and national unity, and suggest innovative policy alternatives on how these entities and the values they stand for should be addressed in Bill of Rights and electoral laws. 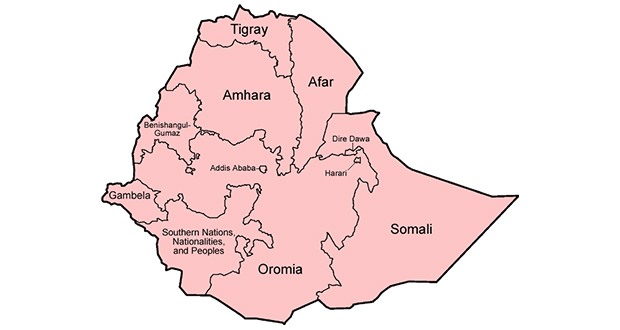 We expect authors to outline feasible policies, and indicate the merits/limitations of alternative federal structure for Ethiopia. Completed abstracts must reach Visionethiopia2015@gmail.com on or before January 31, 2016. Papers may be written in Amharic or English. Vision Ethiopia does not claim copyrights on the papers that it receives.